Is 2019 the Year for You to Start Trail Running or Ultramarathons? 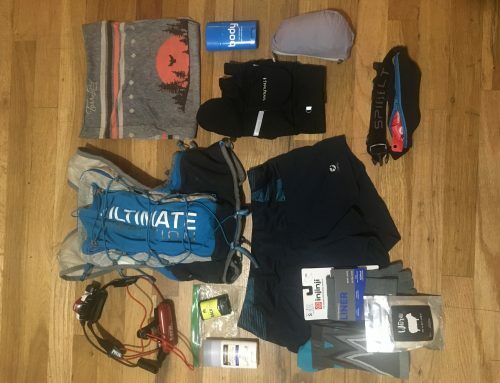 Home/Features/Is 2019 the Year for You to Start Trail Running or Ultramarathons? As 2019 approaches, it’s time to start examining goals, maybe try something new, or just improve on 2018. Is trying trail running part of the new year’s agenda? Would you like to get off the roads and onto trails, but don’t know where to start? Maybe you want to try your first ultramarathon, but wondering what kind of dedication that requires? 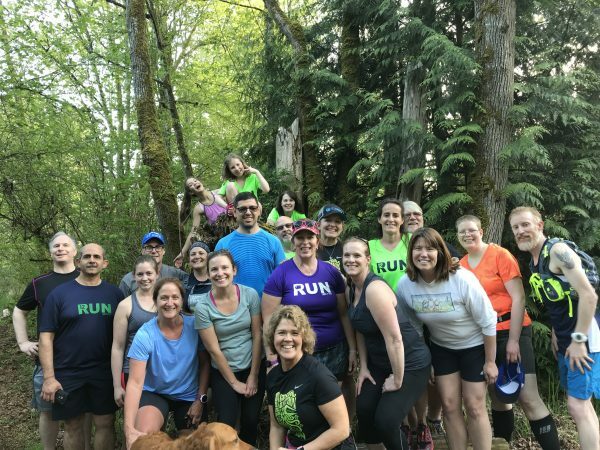 We’ve contacted some of the Northwest’s trail running coaches for tips and how they can help you achieve your 2019 goals. “The first thing I always tell new trail runners is that you need to leave your ego at the trailhead” advises Wy’east Wolfpack’s Yassine Diboun. 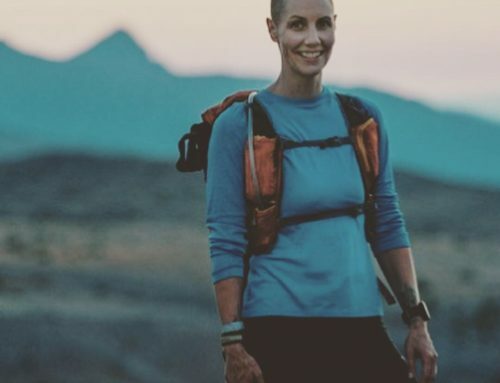 “Coming from road running or having this idea that you are now going to “be a trail runner”, your identity is so attached to running. Once you start, you feel that if you are hiking that you are failing or no good at the activity. Hiking is a part of trail running especially in hilly and mountainous places like the PNW. 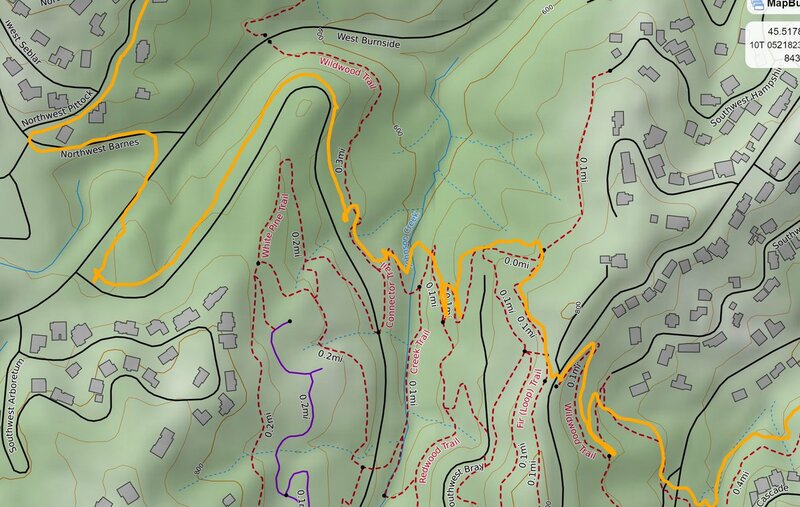 To start off I would incorporate hiking some of the uphills etc. and adding in hike breaks in general as you get more into the off-road style of running. Before that, I would say to get some trail shoes, and some maps.” A good book to start is Best Trail Runs: Portland, Oregon which Diboun co-authored, or Best Trail Runs: Seattle, Washington. “I have coached road runners for trail running,” says UltraU’s Dana Katz. “The challenge there is helping road runners let go of pace expectations and run on trails where a great pace may be a 14-minute mile. Generally, once road runners start trail running and experience a trail race, they don’t want to go back to road races. 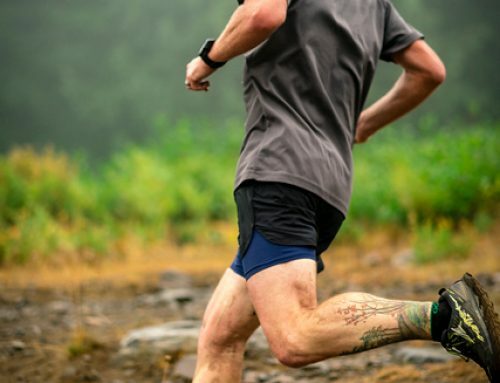 Trail running can be a great way for runners who are frustrated with their road race times not getting faster but may have some serious endurance which is perfect for ultras. How badly do I want this? The answer should be such that missing social outings for runs, spending money on gear and race entries and giving up full days for a long run feels like a fully worthwhile sacrifice. Do I believe I can do it? 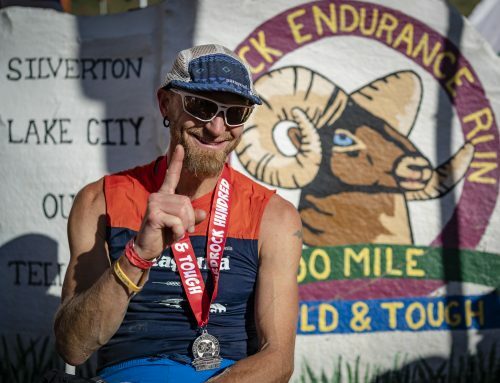 The amount of mental fortitude required in running an ultra is massive. Running for 6, 12, 24 hours is a long time. 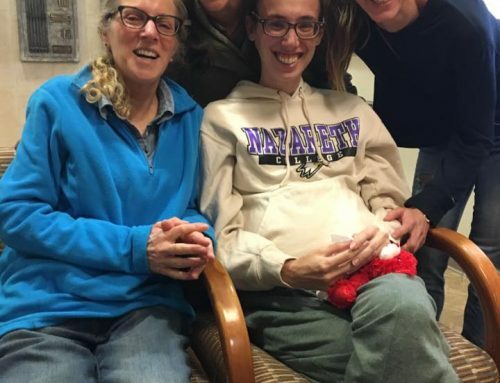 If you don’t believe it is possible, it isn’t. A runner may not finish their first ultra, but there has to be a true belief that finishing is possible. Do I have a plan for training my body to eat while running, training my mind to keep going for hours on end and for getting in the right miles at the right time? A plan will help develop confidence with each part of the plan completed. A training plan should help ensure you are avoiding overtraining or under training. Of course, once a runner has committed to running their first ultra this is where the hard work begins. Most ultra training isn’t super hard paces or challenging intervals. For most people, the hard part is putting in miles day after day after day and avoiding injury and burn out. It is a combination of mental training and physical training that make first-time ultra runners successful. If your mind doesn’t want to keep running it doesn’t matter that you are fit and fast. So whether you are ready for a 5k or ultramarathon and you are ready for trails, 2019 is the year to start. See the trail race calendar and search by distance, city, ascent, and more to find the right trail race for you! For more comfort, check out a coach that wants to work to your needs. Good luck!